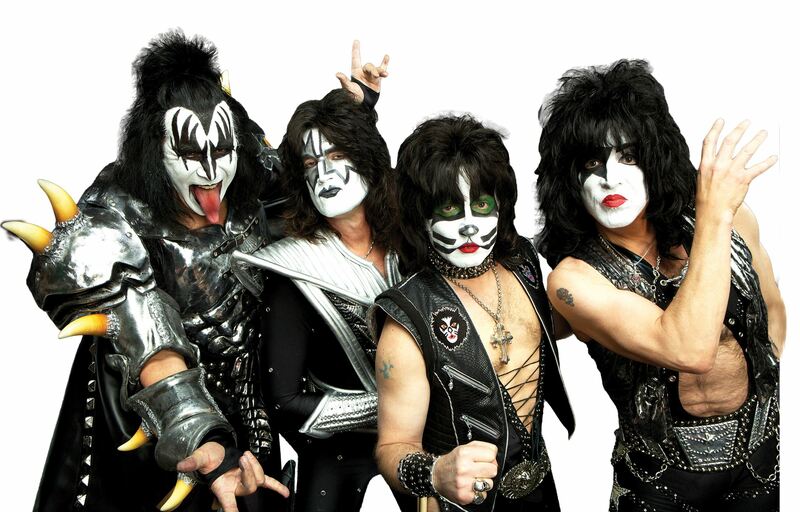 On America’s Got Talent, Kiss announced that they will be heading on a farewell tour in 2019! Details have been released and new dates have been announced! Presales will start on Tuesday for KISS Army fan club, and tickets will go on public sale on Monday, December 3rd! You won’t want to miss this! Find your tickets on the primary here. Miss your chance to get tickets? Check out secondary websites like SuperSeats here!